Have you wondered about Beautiful Feet Books, History of Horses? We are taking a look at all this amazing course has to offer. Hint: It’s WAY more than just history! My middle is an animal lover. I have shared this numerous times on this blog. This makes learning about anything NOT animal related a headache. One of her least favorite and most grumbled upon subjects through the years has been History. If I’m honest, there have been many weeks where I’ve decided it wasn’t worth the fight. Visiting historical landmarks while on vacation? Not her cup of tea. 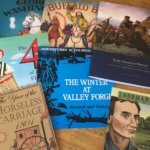 Historical fiction books from my childhood? She could care less about them being passed down. To her history is boring, which makes this history loving momma a little sad. She had been begging me for a few years to study History of Horses from Beautiful Feet books. She found it in a catalog and has seriously moved the torn out page from her school portfolio each year. I kept putting her off because, if I’m honest, I wondered how much she would ACTUALLY learn from studying the history of horses. But, when the opportunity to review this program fell into my lap ( I was compensated for this post, but all thoughts are my own) , I finally gave in. As you can see in the video below, she was pretty excited. We are now four months into the program and the results? More than I could have ever imagined. 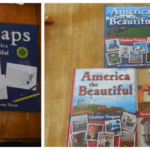 First of all, Beautiful Feet books is so much more than just a history program. Let’s take a look at what all they have to offer. I was surprised by how much geography she learned in a short time. 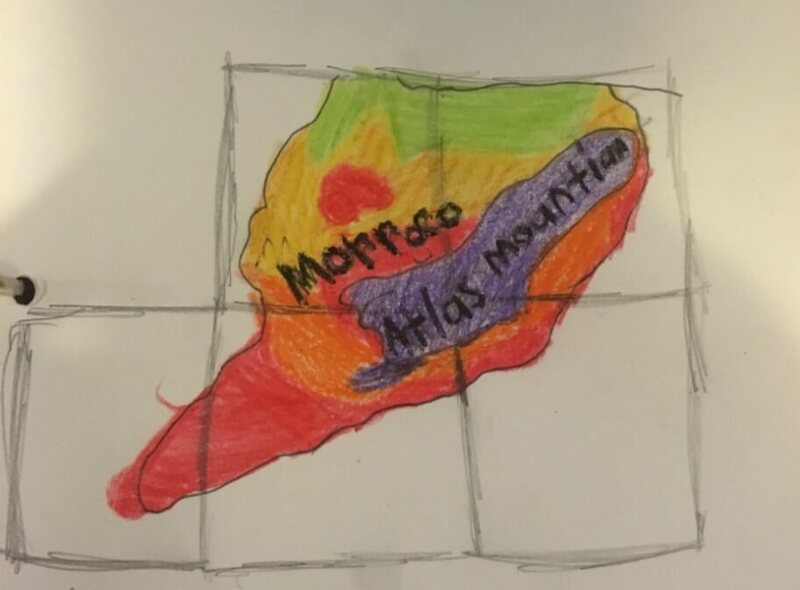 In the second lesson, she was locating Morocco and learning about the Atlas Mountains and the Strait of Gibraltar. She also learned about England, London, the English Channel, and so much more. The geography in History of the Horse is studied as the child goes from book to book. The setting of the book is explored in a way that helps the child truly understand where the book takes place. I can’t say enough good things about the book choices in History of Horses. One of my mom’s favorite authors growing up was Marguerite Henry. In full disclosure, I may have been named after the horse Misty…. Anyway, the majority of the books are Marguerite Henry books and have quickly become some of her favorite books too. 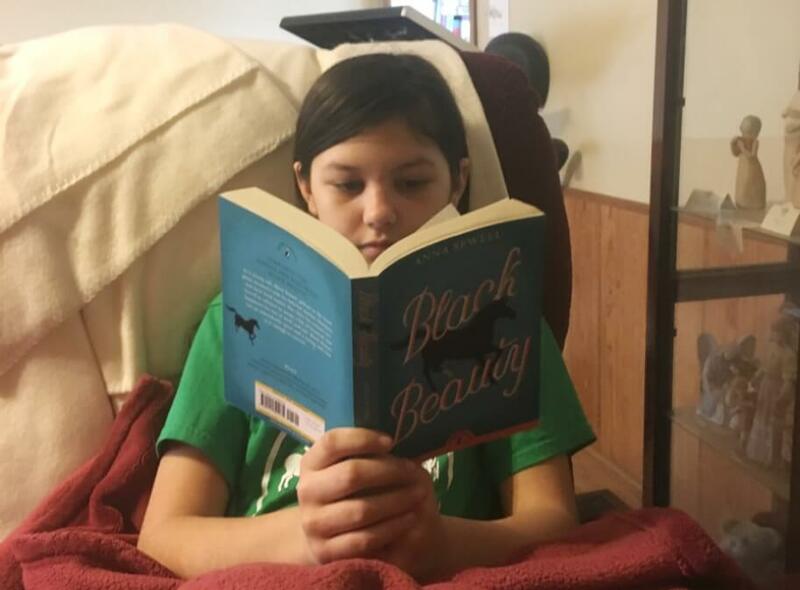 Additional books are the Black Stallion and Black Beauty. 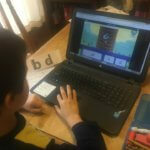 Each day there are numerous comprehension questions that help the child recall the information they read, as well as compare and contrast the view of the characters. Each week the child has a memory verse they are to study, write out and memorize. Good character qualities are also studied in depth throughout the course as the child analyzes the book characters decisions, how their religion or beliefs may affect their behavior, and whether or not the characters made the right decisions. The horse is also seen as one of God’s creatures, designed by Him. They also explore the different breeds, and each one was created for a different purpose. 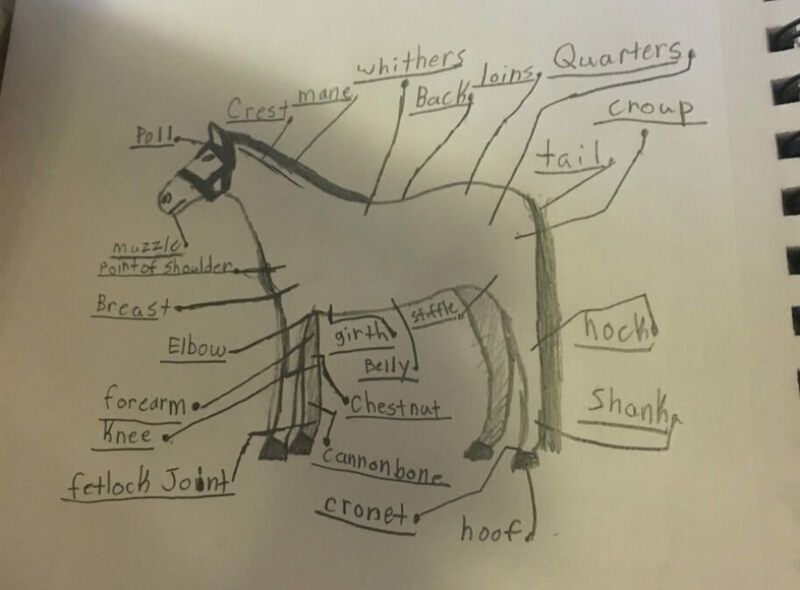 Yes, I am combining these because throughout the course the child draws various horse breeds, their markings, the anatomy of them, and much more. 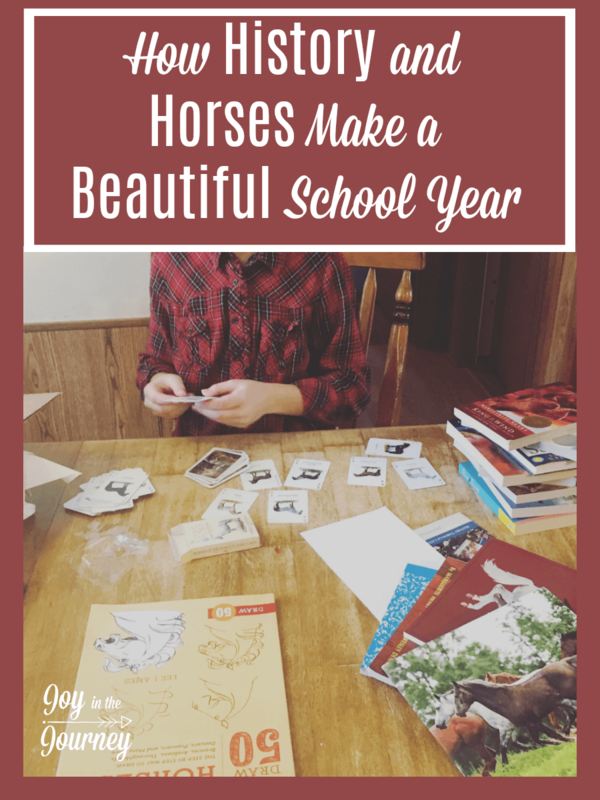 She has absolutely loved the deck of horse cards and now knows ALL the horse breeds by heart. She can recall horse facts in a flash and knows more about horses than I ever thought possible. In fact, we recently toured a local horse park and blew the tour guide away with the information she knew. She looked around the park and named each breed, some of their specific qualities and knew the name for all of the tack. She also shared the importance of a horses teeth and named some of the body parts on the model they had in the on-site classroom. One of her favorite things she learned about was the Islamic Religion. We have some friends going to Iraq this summer as missionaries, and this lesson gave her a whole new respect for what they are walking into. This is done in a gentle way, but really opened up a lot of discussions. Numerous vocabulary terms like calvary, snaffle and caparisoned. We have been blown away by all that the History of Horses has to offer. Don’t believe me? Take a look at what she thinks of the program and peek into her notebooking journal. Thanks for this comprehensive review. For years i have combined my kids that were within 3 yrs in the same science and history curriculum. So wanting to offer this to my soon to be 6th grader has me wondering if i can manage 2 history curriculums. We have been doing a classical approach, chronological study of the world on a loop. My son will be in high school next semester. Which kinda changes the way we proceed as now transcripts come into play. Keeping them both alligned in science and history maybe impossible moving forward. My question is this, are you teaching multiple ages? If so what tips fo you offer a Mom who has not taught from 2 different history resources at once. One one-hand my 4H, horse loving daughter will soak this up. On yhe other hand i do not want to set myself up for a planning nightmare. Hey Adrienne! Sorry, I am just now seeing this. I have three kids, and they are all separate. I kept my girls together until 4th and 6th grade, at which point my oldest wanted to study separately. They are now in 8th and 6th, and the last two years have been great! My son is in 1st. By 6th grade, really, our kids should be able to work fairly independently. BFB is set up to where your child can open the guide and go, I just checked in with my daughter in this program daily. I did have to look ahead sometimes because reports would be assigned and I’d need to get some extra resources from the library, but overall, it is a very open and go program that your 6th grader should be able to manage with you checking in a few times a week. Let me know if you have any other questions! What would you say the ideal age for the Horse study would be? I believe they had starting at 3rd listed, but do you think it is better for older? I think it depends on the child, and whether or not you want this to be an independent study, or if you want to be mostly hands on. At 3rd grade, you can expect to read the majority of the books to your child. My child would have loved it in 3rd grade but got more out of it as a 5th grader. 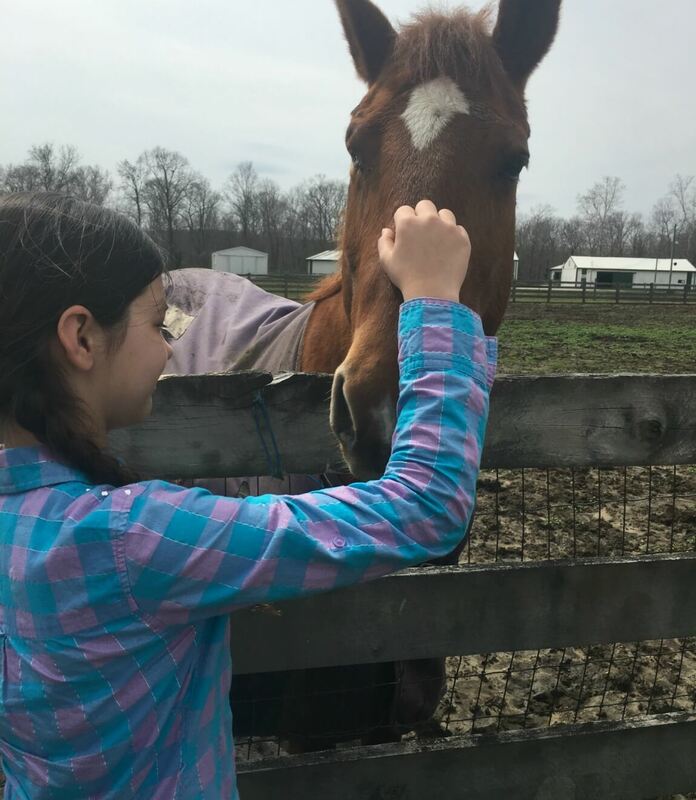 If your child loves horses now, and you want to be very hands on, or if they are going along with an older sibling then I think you would be fine. Hope that helps some!